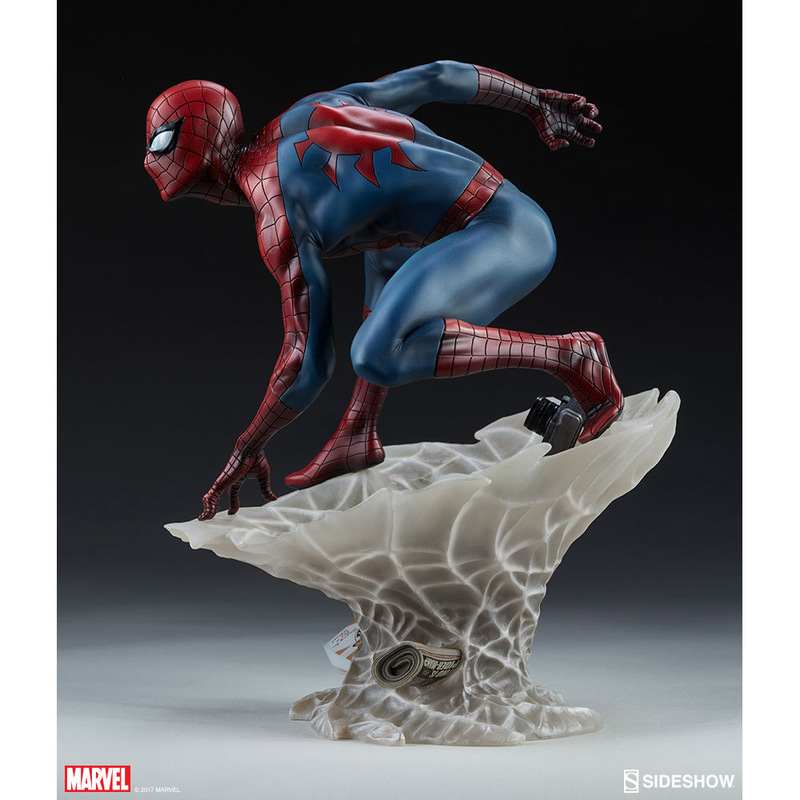 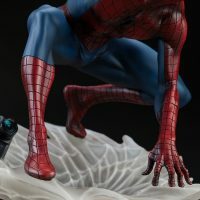 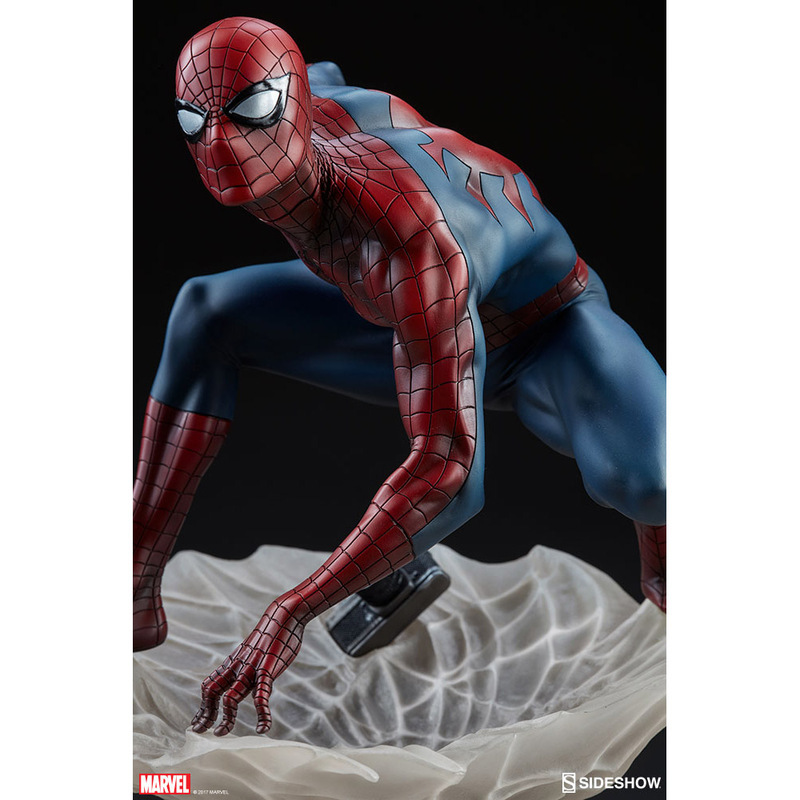 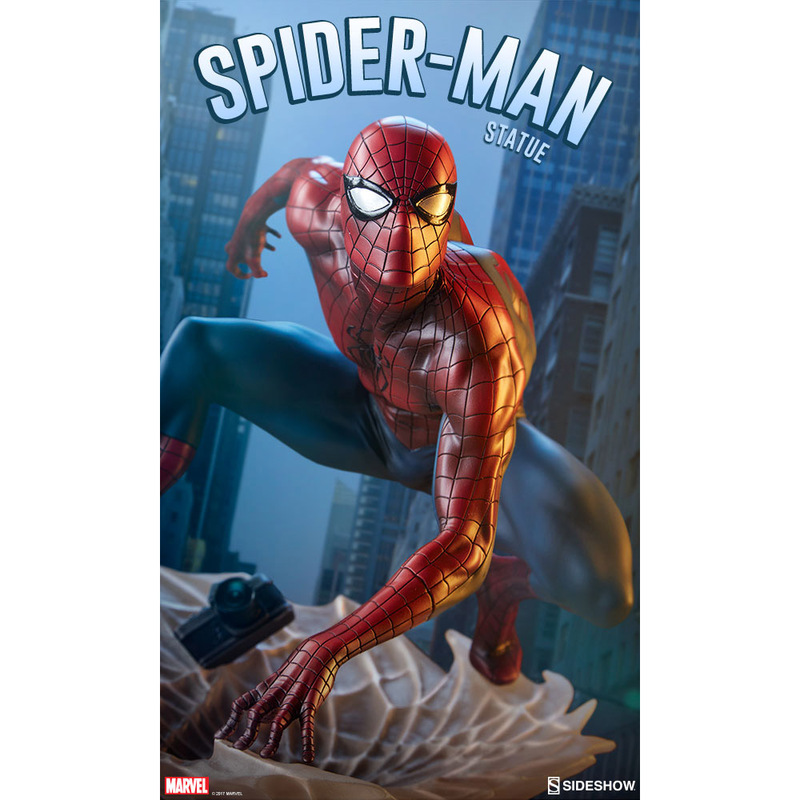 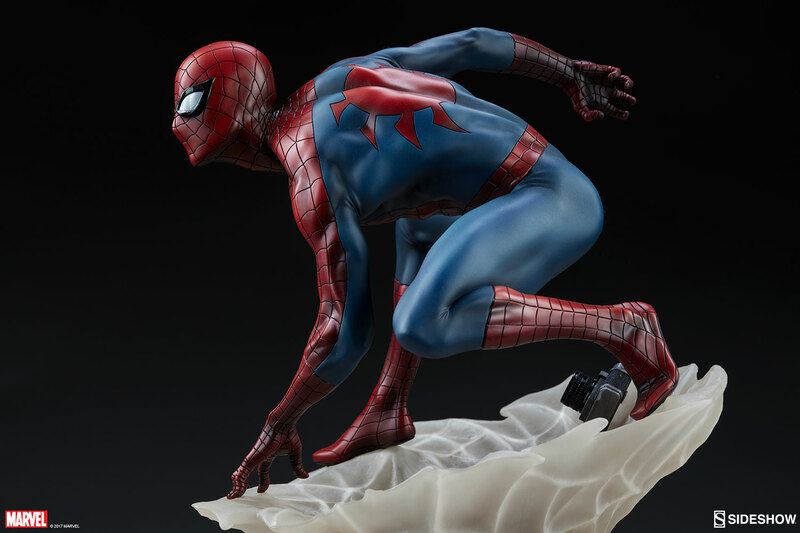 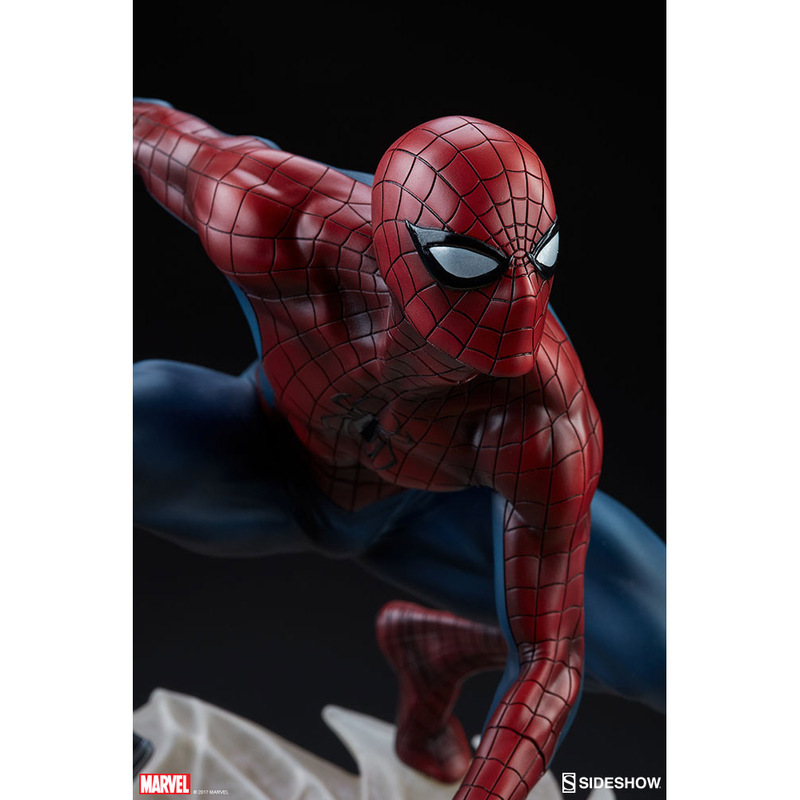 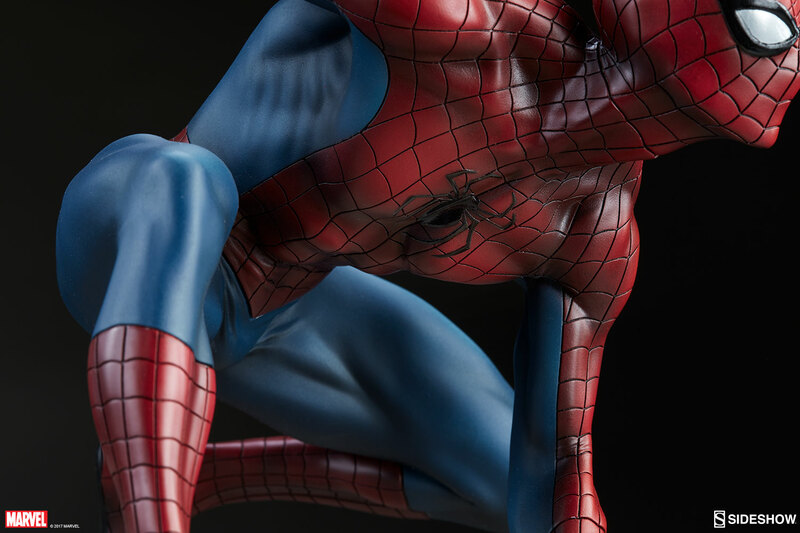 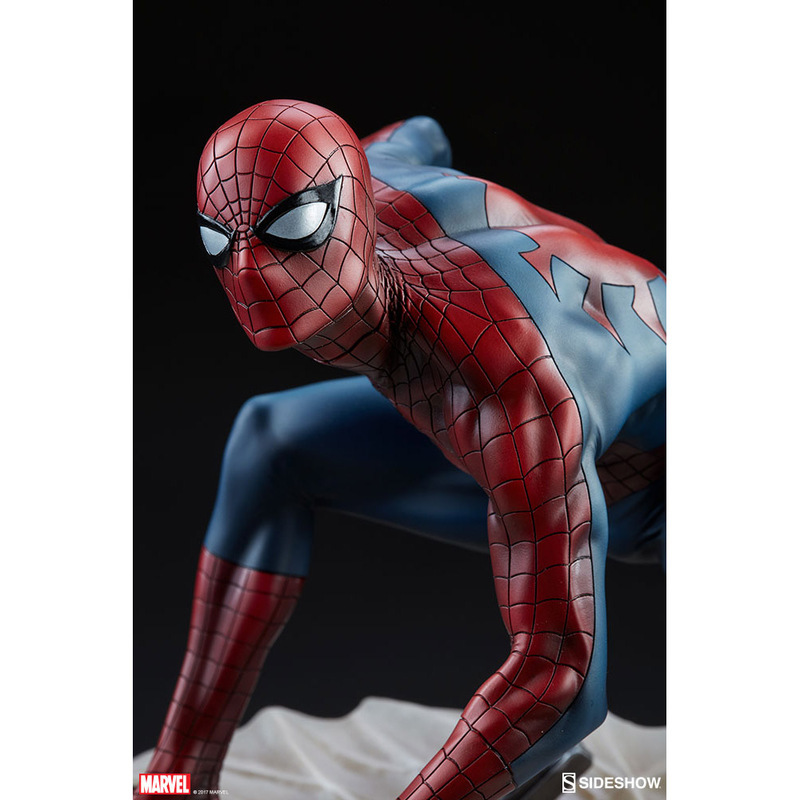 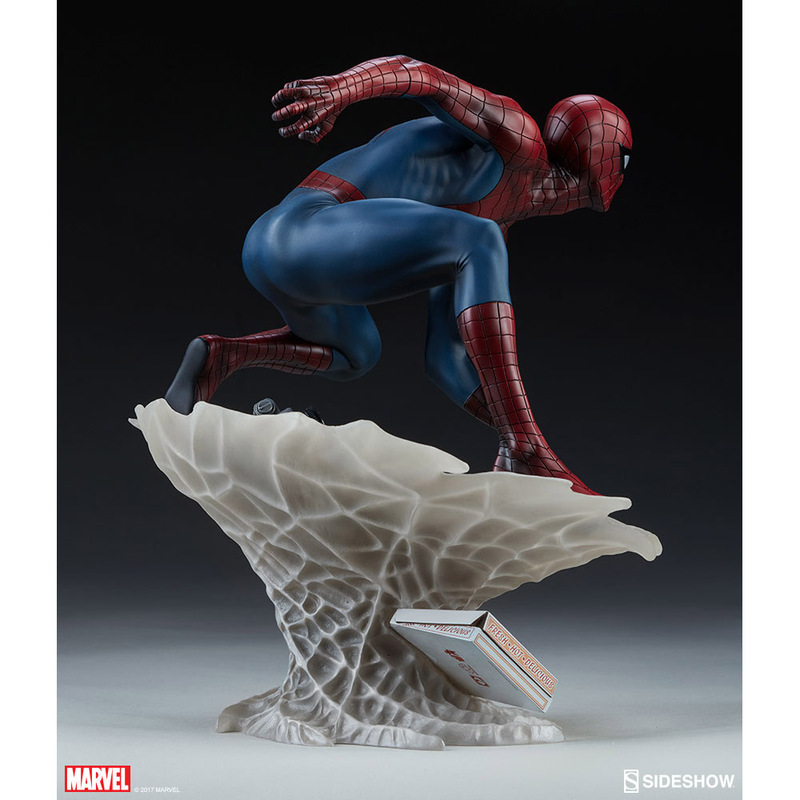 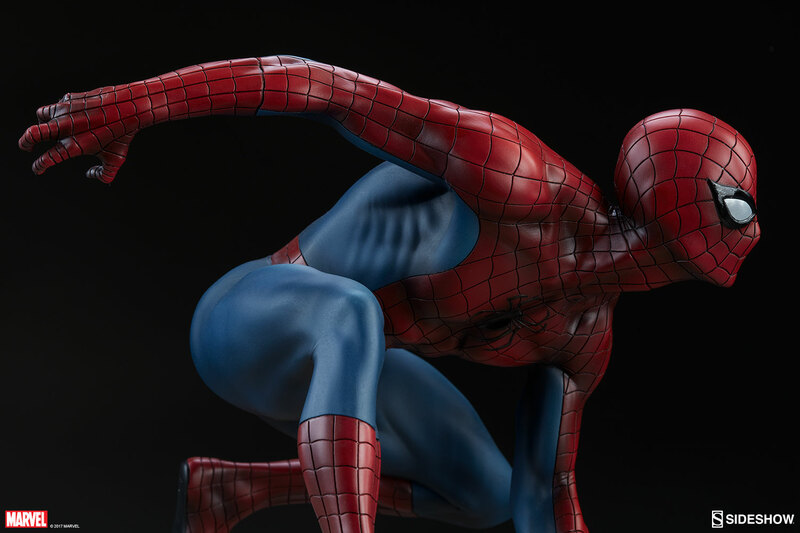 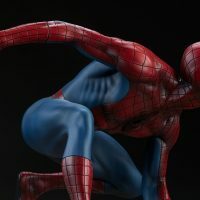 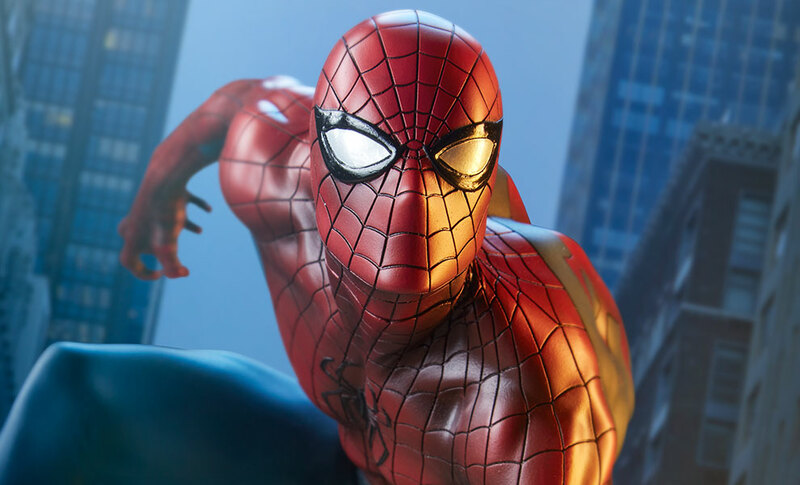 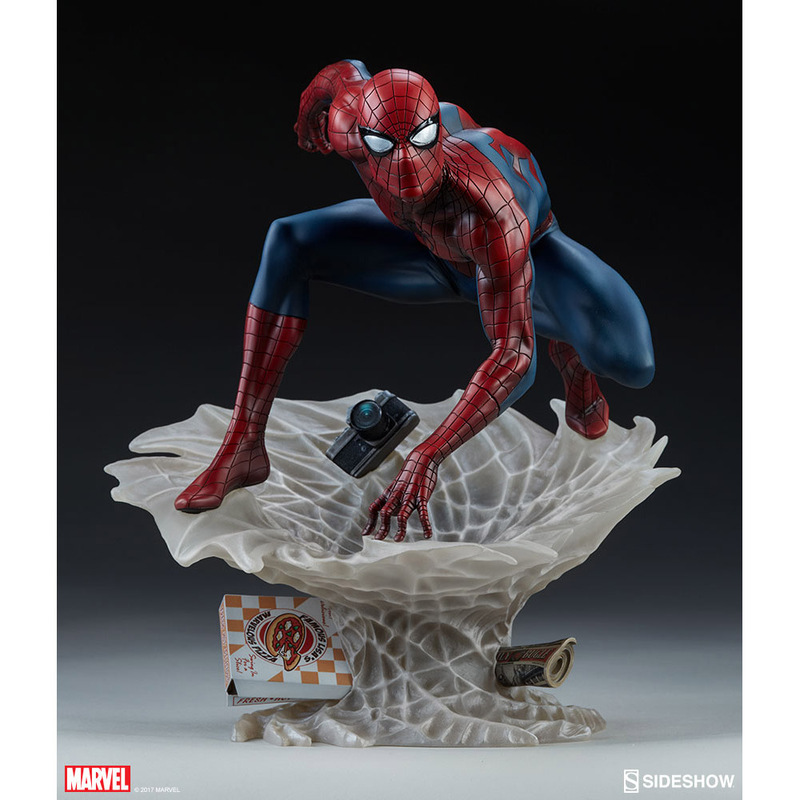 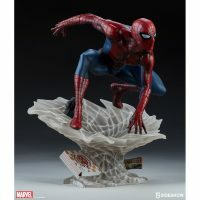 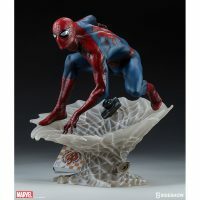 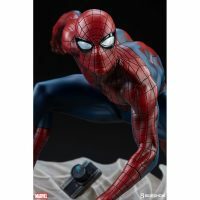 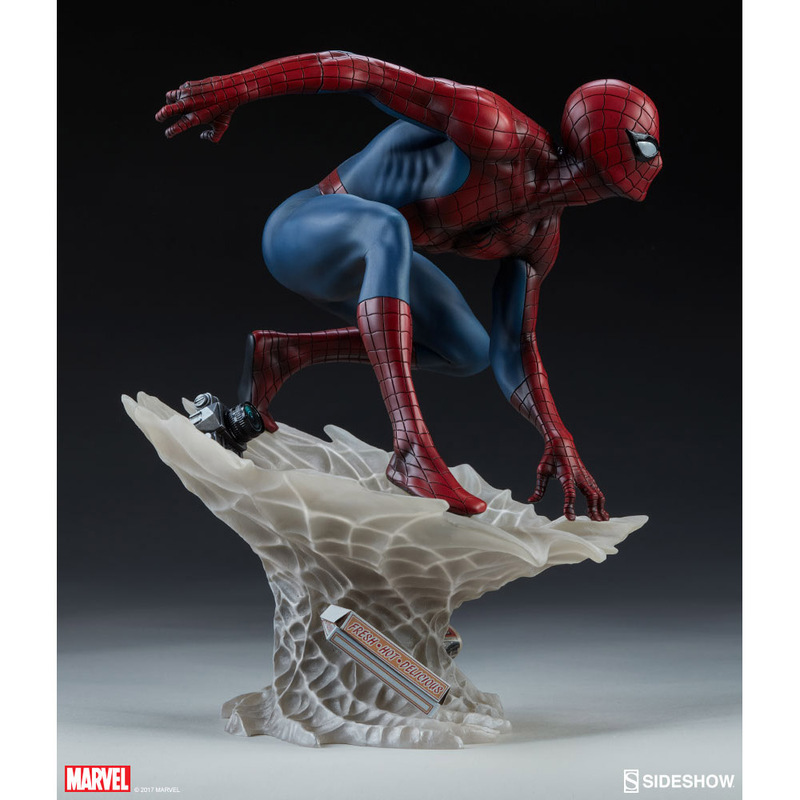 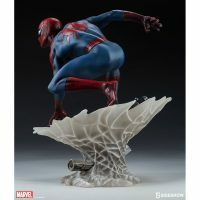 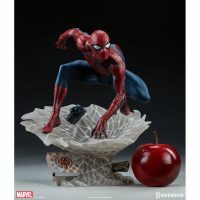 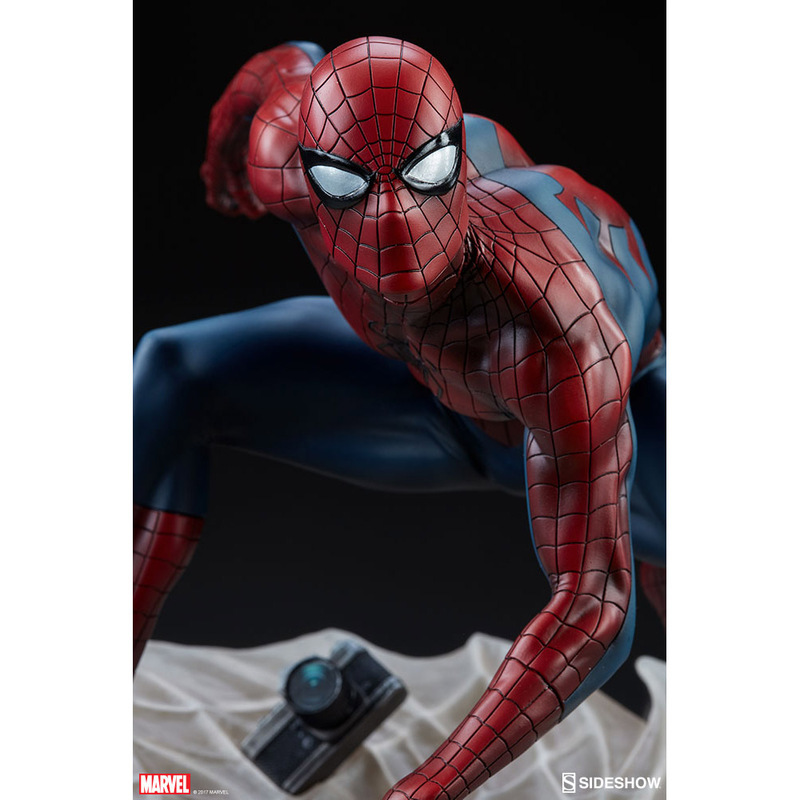 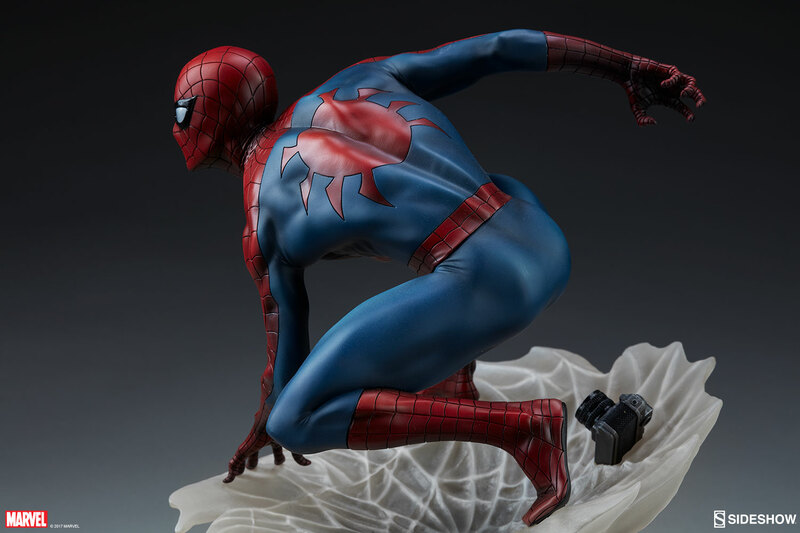 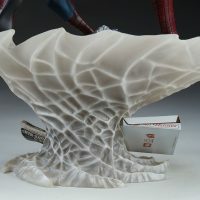 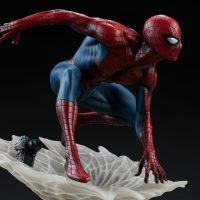 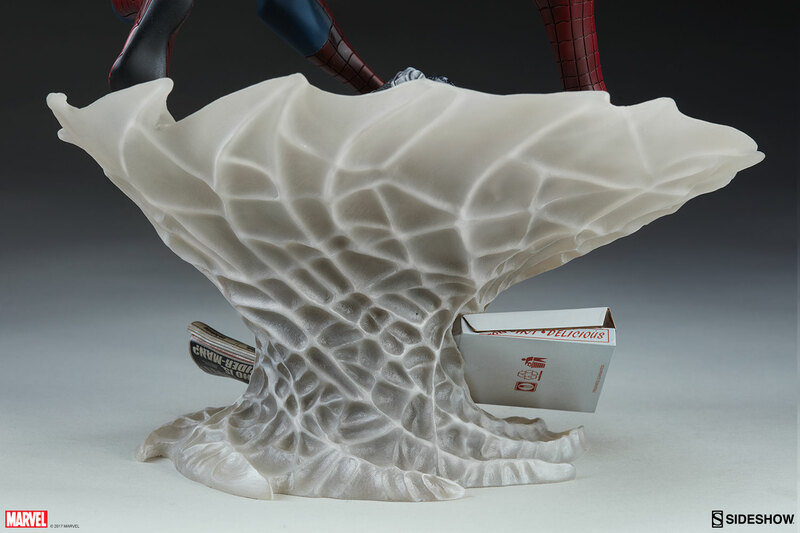 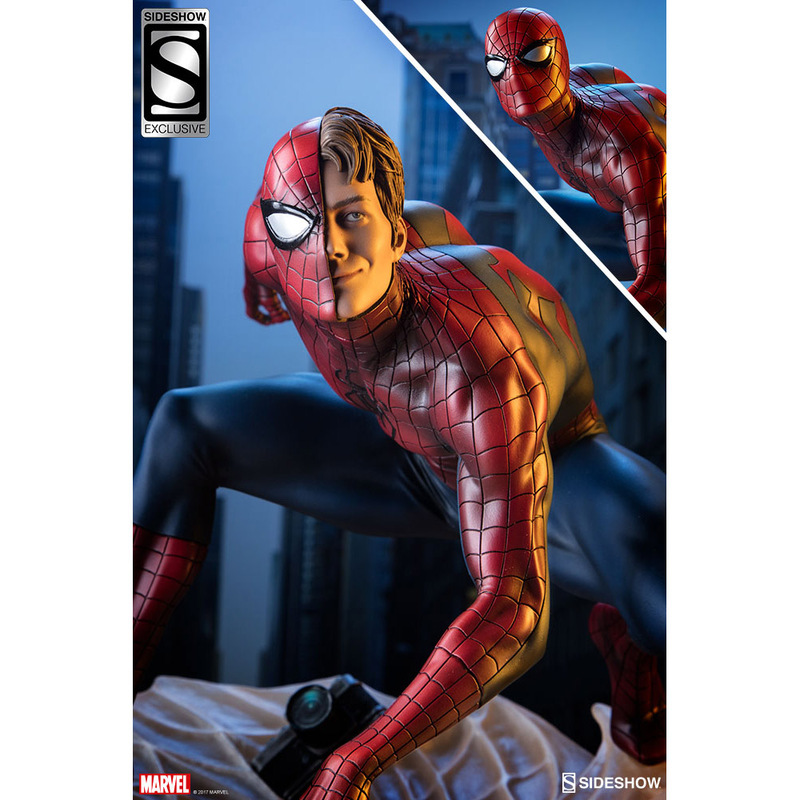 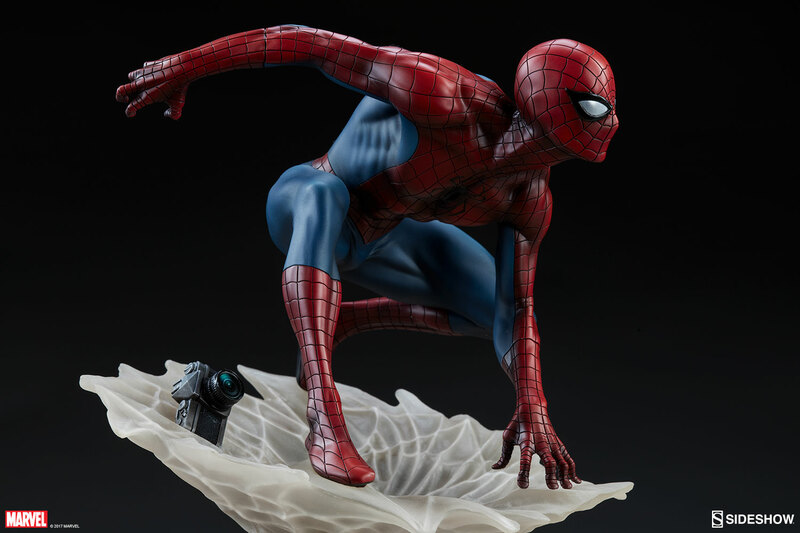 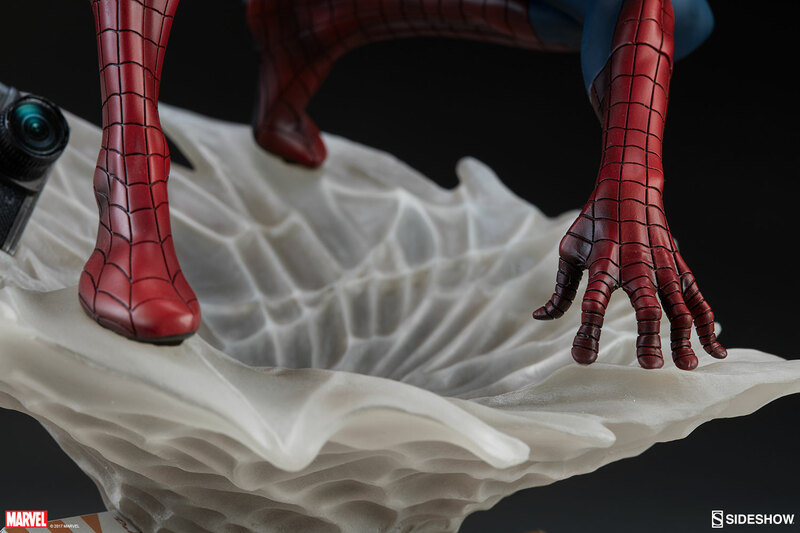 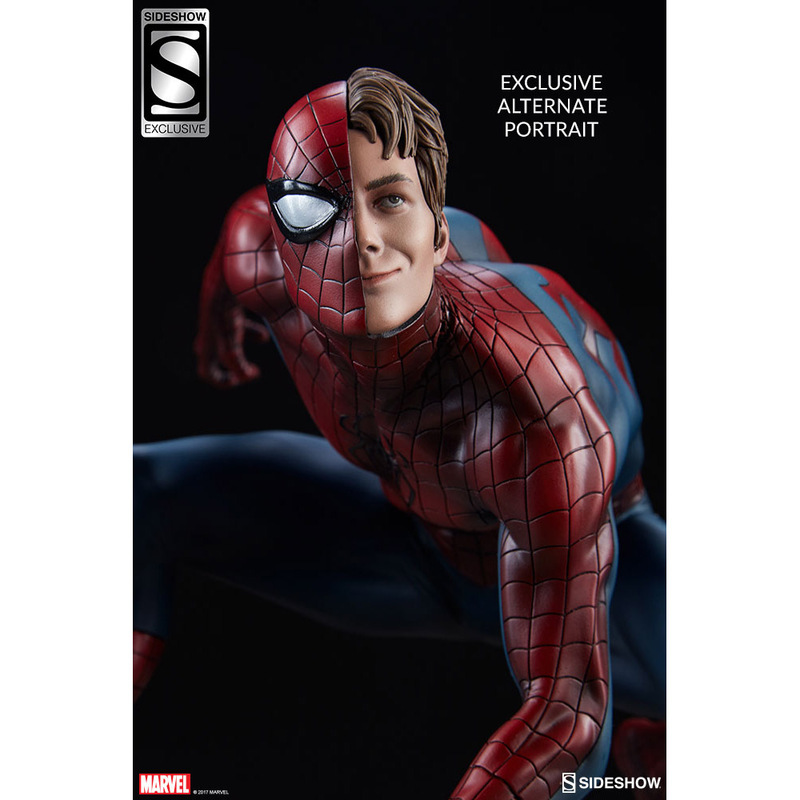 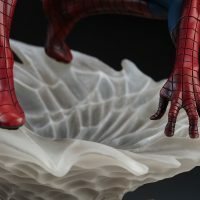 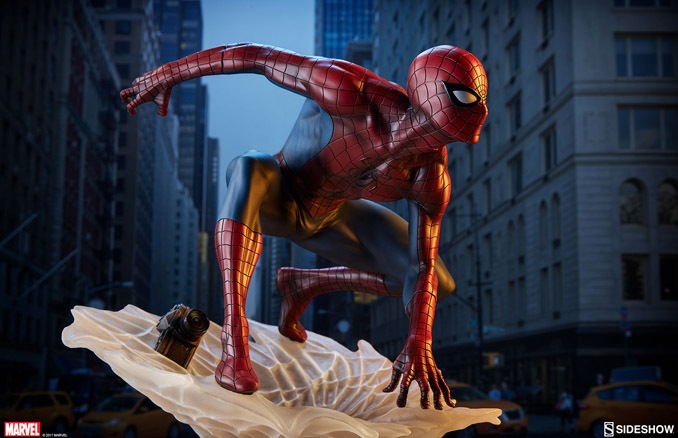 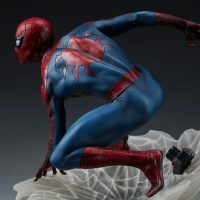 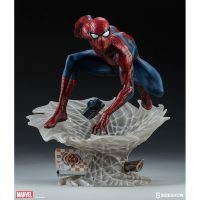 With great power comes great responsibility… and the Spider-Man Mark Brooks Artist Series Statue. 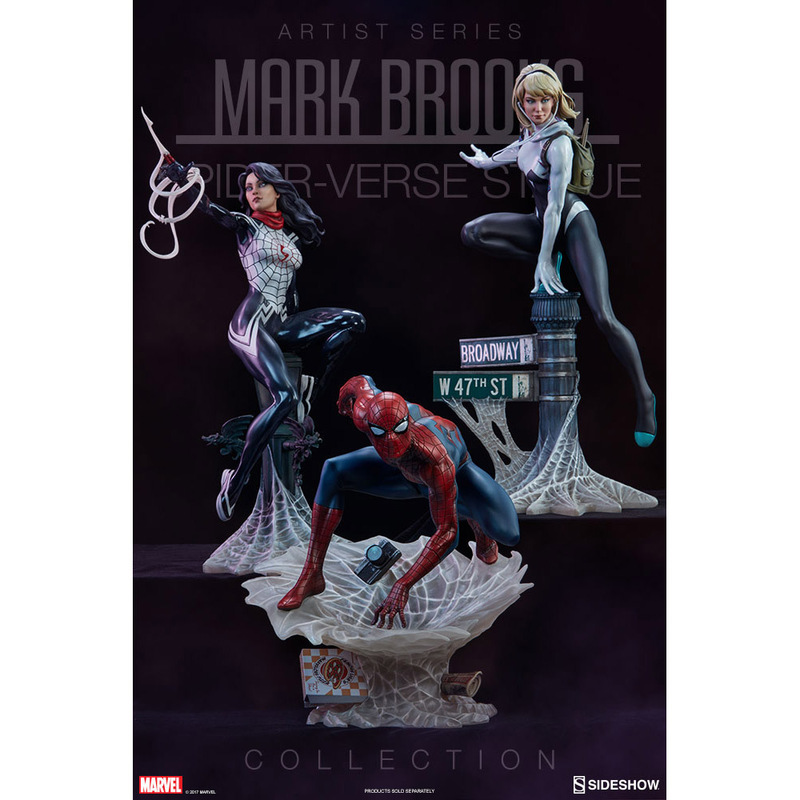 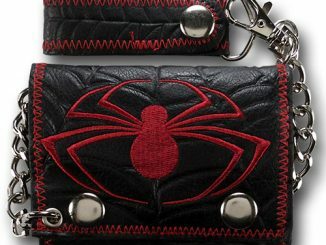 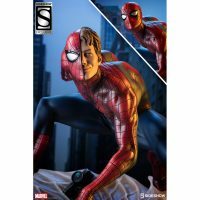 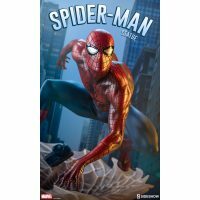 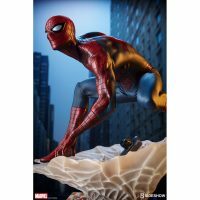 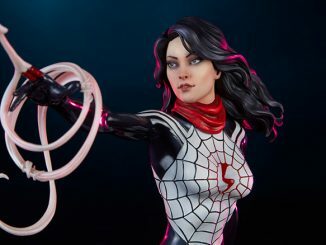 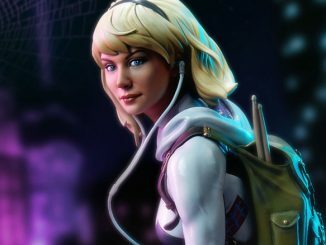 Standing 12-inches tall and dressed in his classic red and blue Spidey suit, Spider-Man finally joins Silk and Spider-Gwen in the Mark Brooks Artist Series collection. 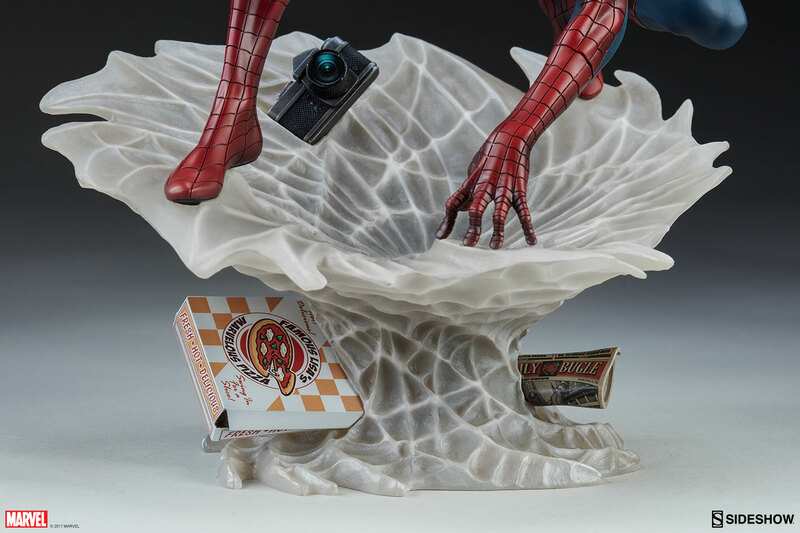 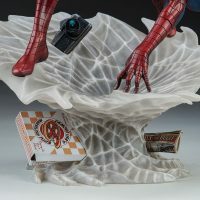 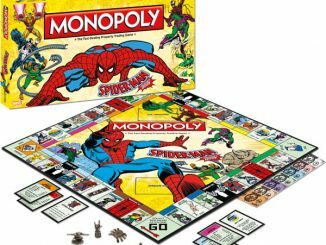 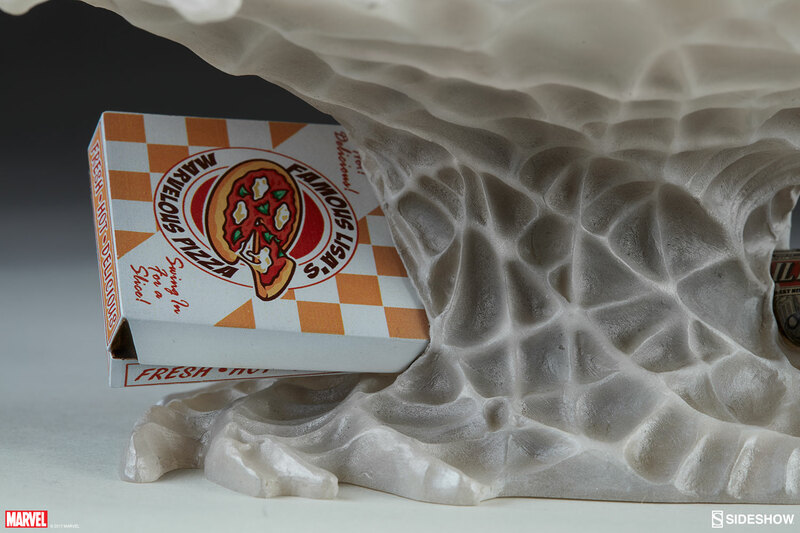 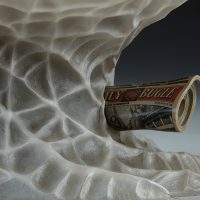 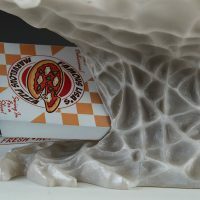 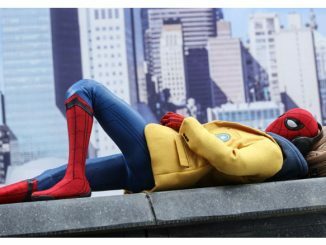 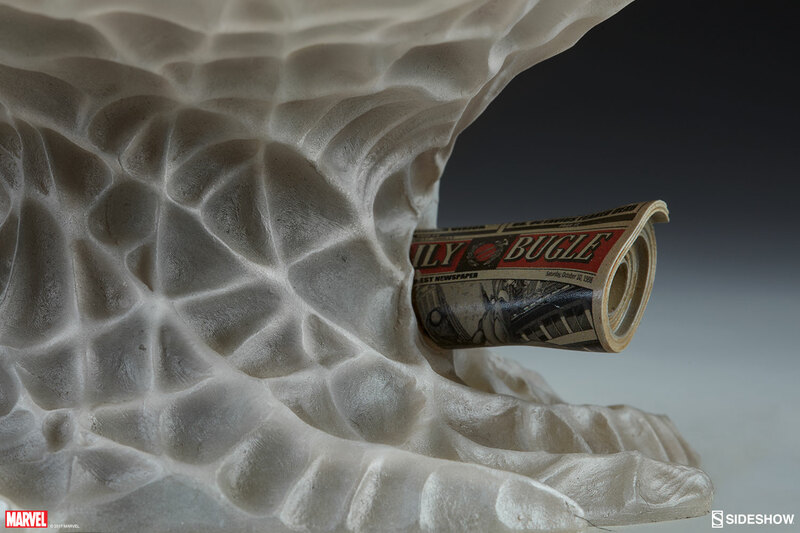 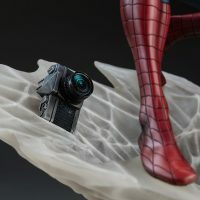 In addition to an awesome-looking wallcrawler, the statue also features details like Peter Parker’s camera, a box of pizza, and a copy of the Daily Bugle snared in Spidey’s web. 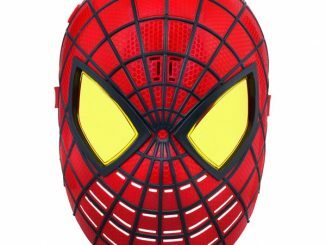 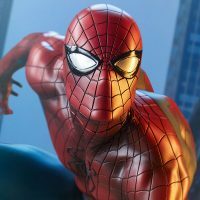 There’s even an interchangeable portrait that lets you capture the classic half-Spidey/half-Peter look used in the comic books to show that his spider sense is tingling. 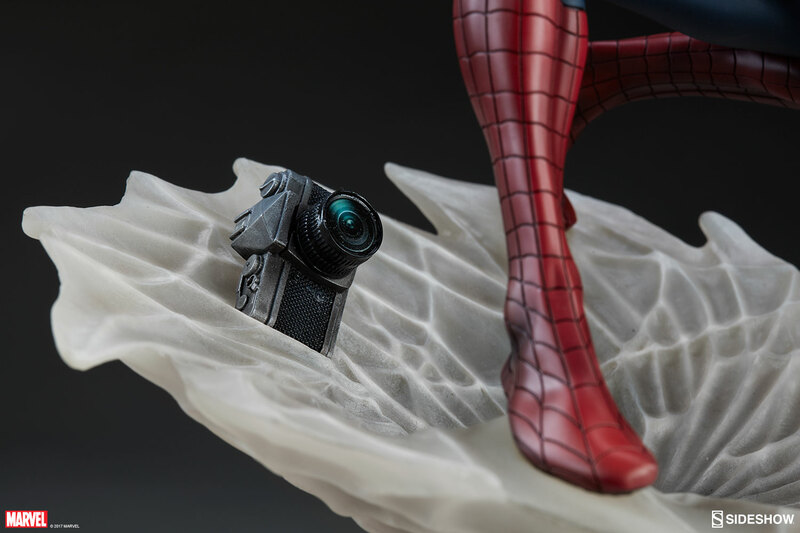 Coming Nov 2018 – Jan 2019. 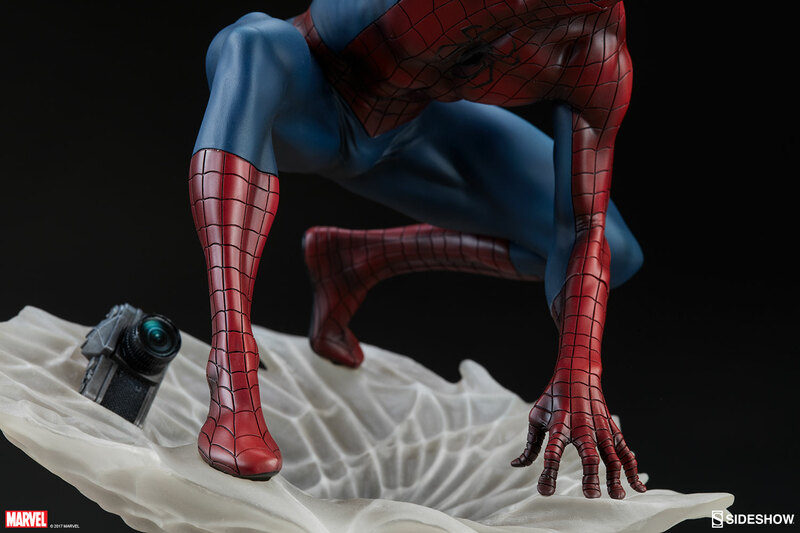 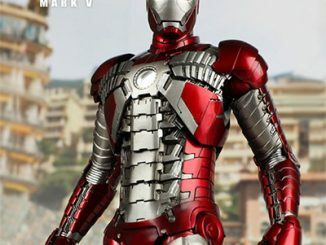 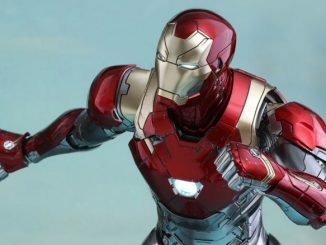 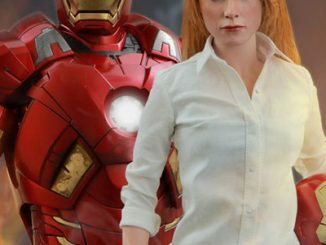 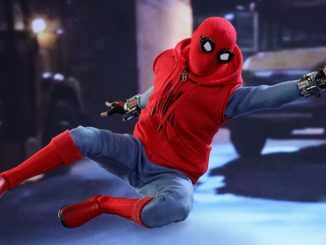 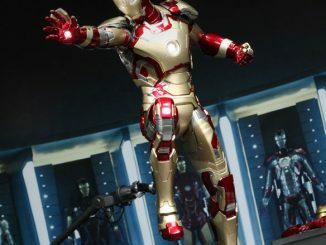 Preorder now for $400 at Sideshow Collectibles.